Open Letter to Rutgers University Senators | Rutgers One is a coalition of students, staff, faculty and alumni united to defend quality public higher education. We write to you as the leaders of unions representing some 20,000 Rutgers employees. Like you, we have been elected by our constituents to represent their interests and needs. Like you, we have a mutual interest in making Rutgers an outstanding university for all our constituents. RBHS faculty in the legacy UMDNJ units and over 1,000 house staff physicians now employed by Rutgers have worked without a contract, and without a raise for over 5 years. 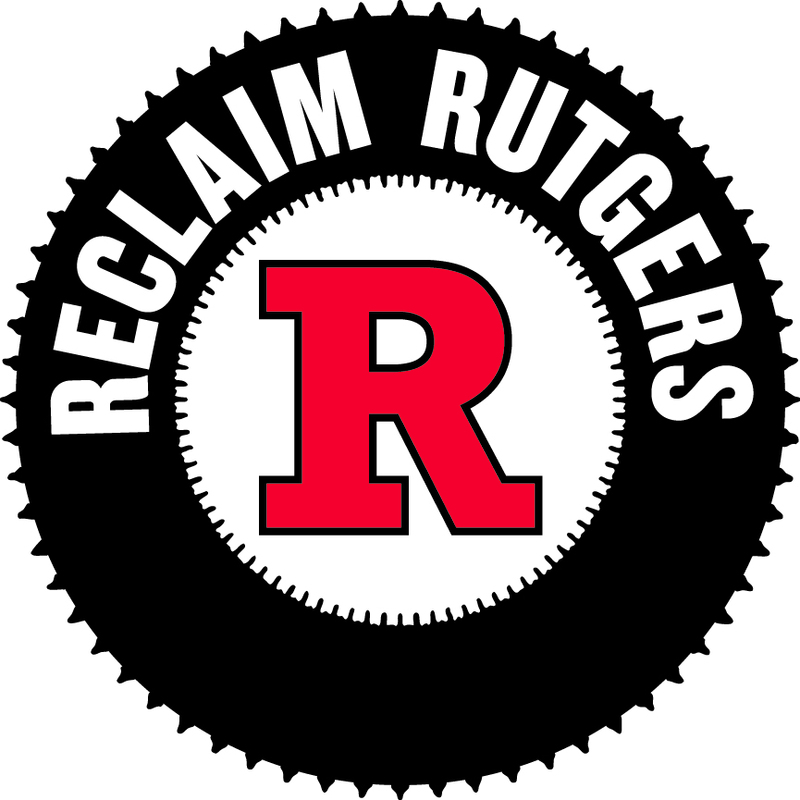 Legacy Rutgers faculty and staff are now paid at the levels which were originally negotiated for 2011. Those groups have yet to make up for the loss of pay from the “salary freeze”. The increases to employee contributions to health insurance and pensions under the 2010 legislation have resulted in net loss of earnings as compared to 2008. We are taking home less than we did in 2008. This entry was posted in Fair Contract. Bookmark the permalink.